Px48-1907 undergoing trials on the Krosnice N.G. 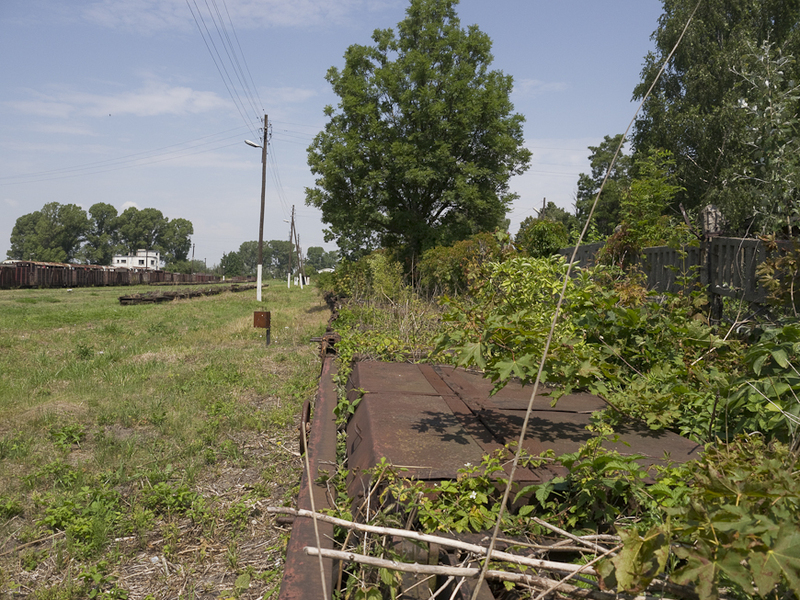 Railway in 2012. Video by Krośnicka Kolej Wąskotorowa. 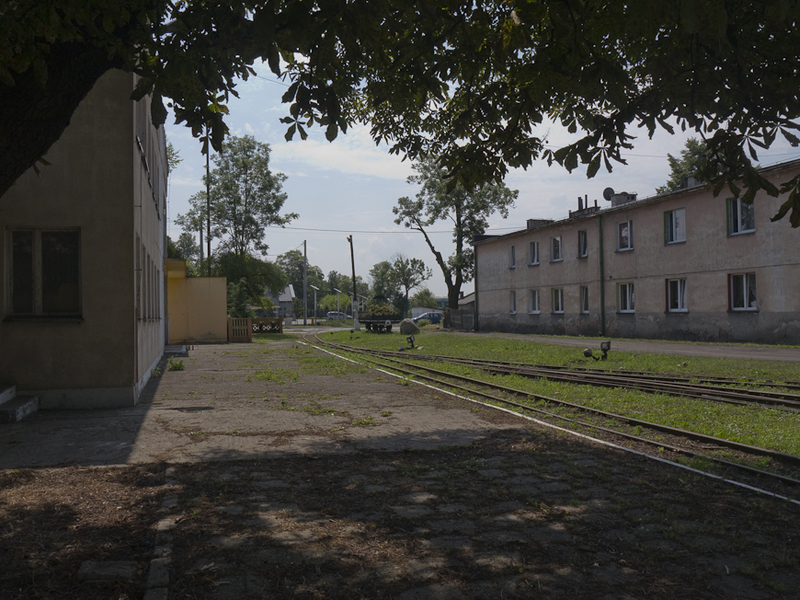 Although purists will grumble that it is not a real narrow gauge railway, the formal opening of the Krosnice Narrow Gauge Railway, which takes place over the weekend of 25-6 May is a burst of sunlight in an otherwise murky landscape. Px48-1907, which graces the line, has been immaculately restored to a no-expense-spared finish. Let us hope that Interlok at Pila have done as good a job on the boiler and moving parts of the loco as they have done on its external appearance. 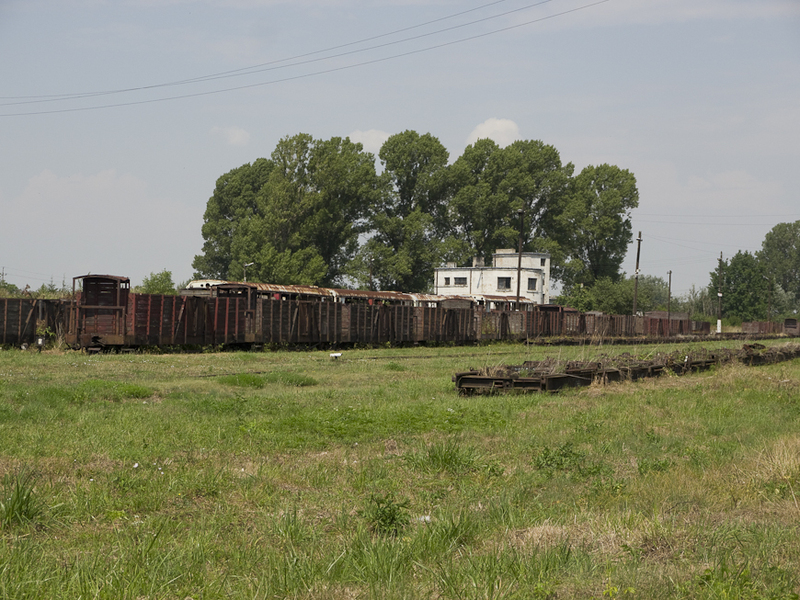 The engine will perform on new track laid on a brand new trackbed so, hopefully, given the light loads that the engine will now haul, everything will work perfectly for many years to come. 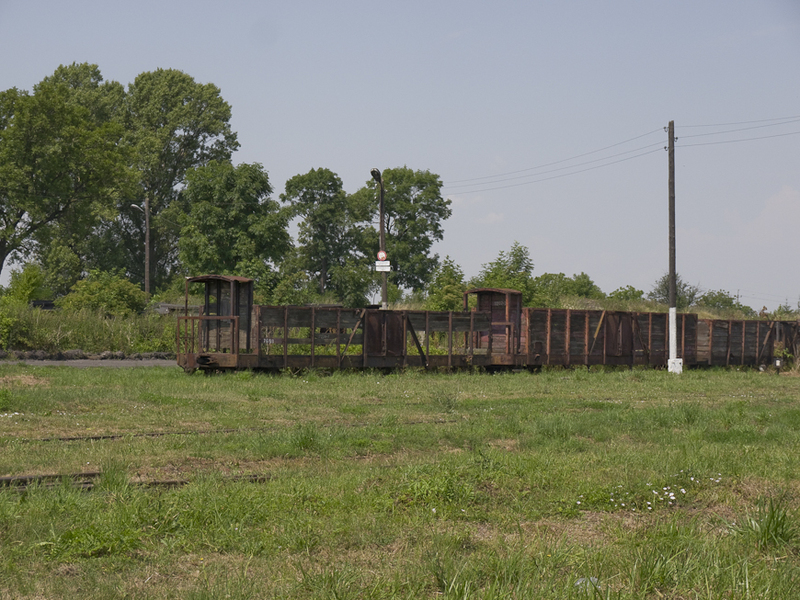 It may seem strange that, while some local authorities with narrow gauge lines would like nothing better than to dispose of them, Krosnice has built itself a brand-new line, albeit only a park railway, and have graced it with a real live Px48. 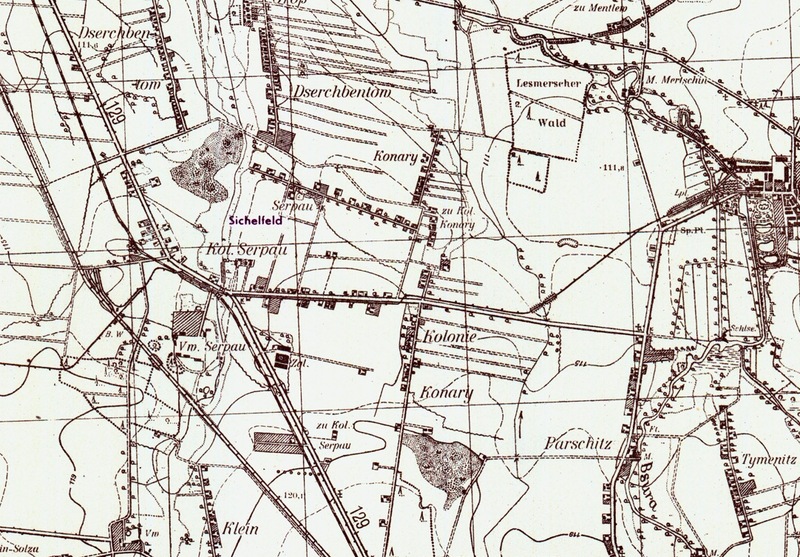 However, given the way the Polish grapevine works, if the Krosnice Railway is successful, it may influence other local authorities to look again at their own lines. 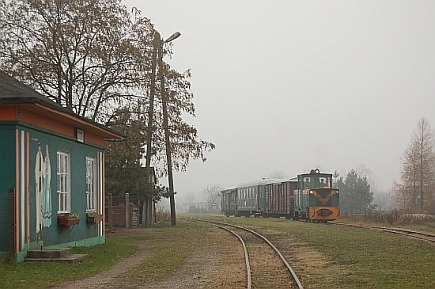 Jedrzejow Narrow Gauge Railway in 1974. 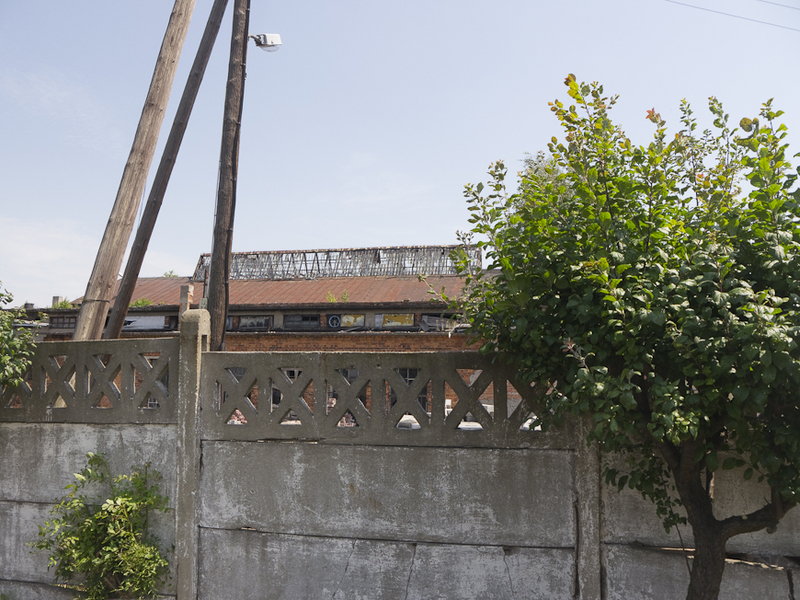 Lodz Film School. 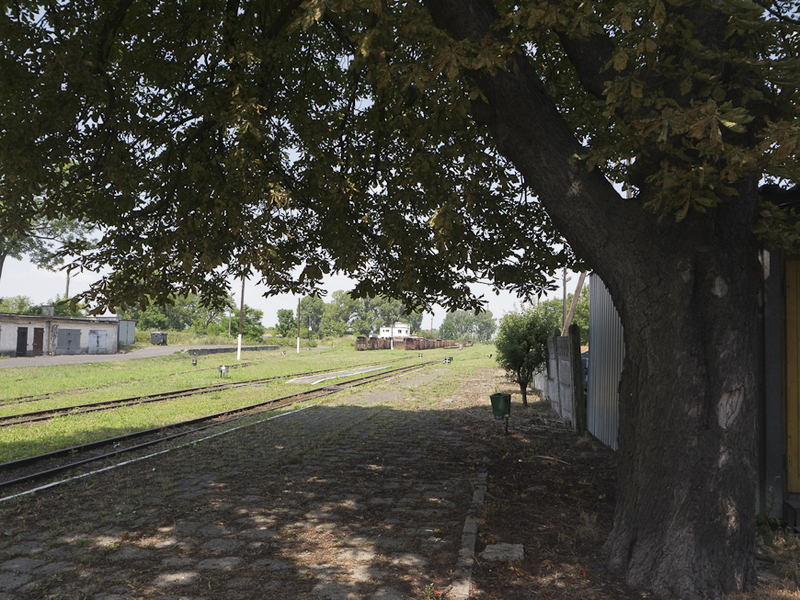 The Jedrzejow Narrow Gauge Railway (nowadays called the Swietokrzyskie Narrow Gauge Railway) still runs through some outstanding scenery, in spite of having lost, over the years, some of its most attractive fragments. 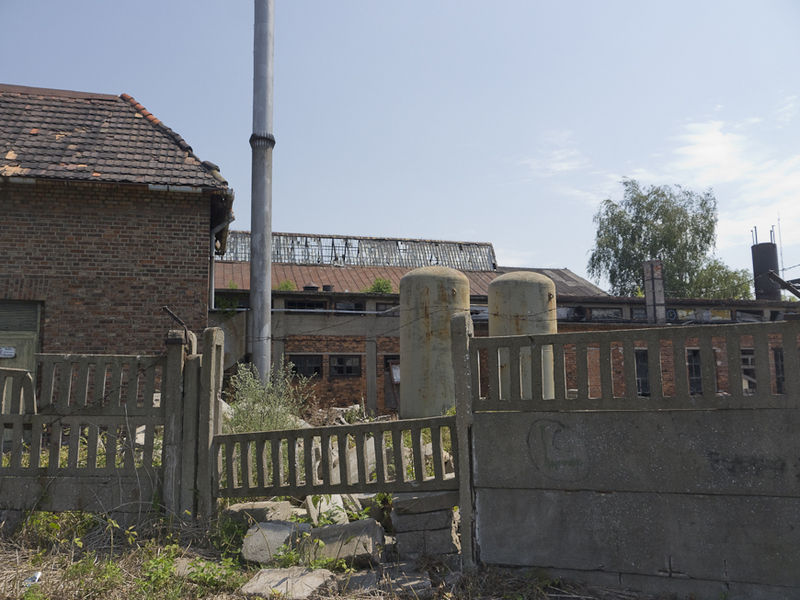 Gone are: a series of spectacular zigzags to cross a high ridge near Pincow, a temporary WWII-era timber bridge across the Vistula near Tarnobrzeg and a more permanent girder bridge across the same river at Szczucin. 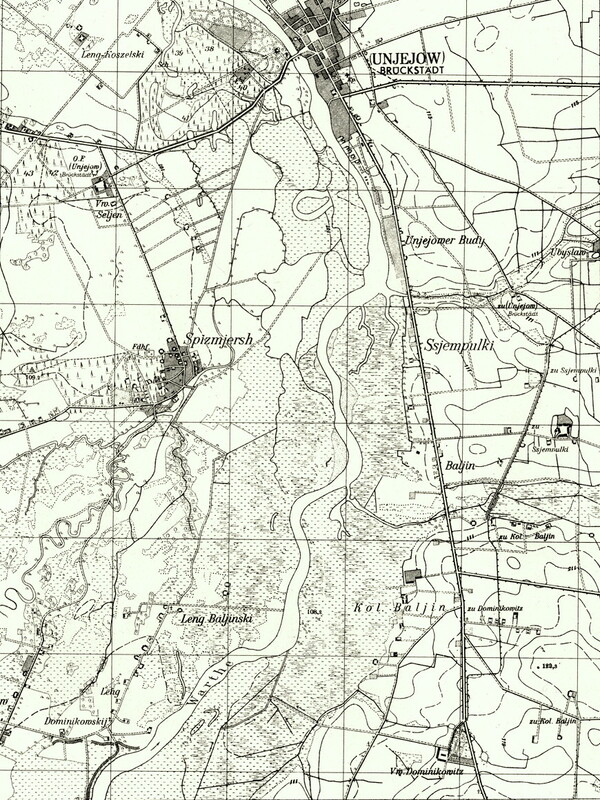 The latter (which still survives minus the railway) appears in the film. 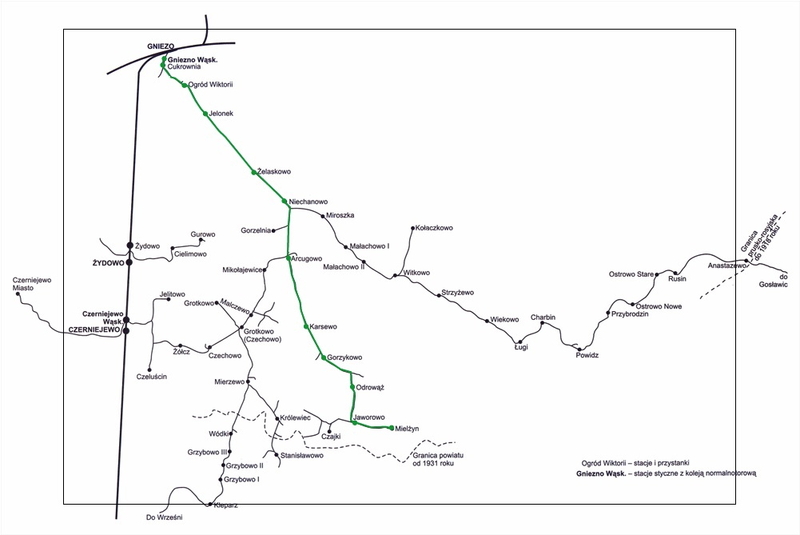 At its height before WWII, the network comprised many hundreds of kilometres of 600 mm track – both public lines administered by PKP, and freight only lines for carrying sugar beet to sugar refineries. 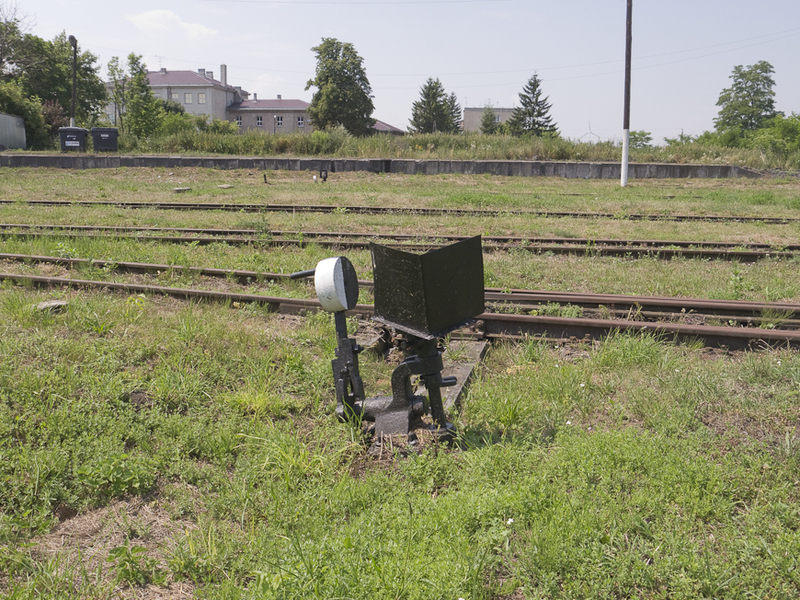 Today, thanks to the efforts of a supporters’ club, the Stowarzyszenia Sympatyków Zabytkowej Jędrzejowskiej Kolejki Dojazdowej, some 31 km of the line have been preserved and are run by an operating company owned by the local authorities. 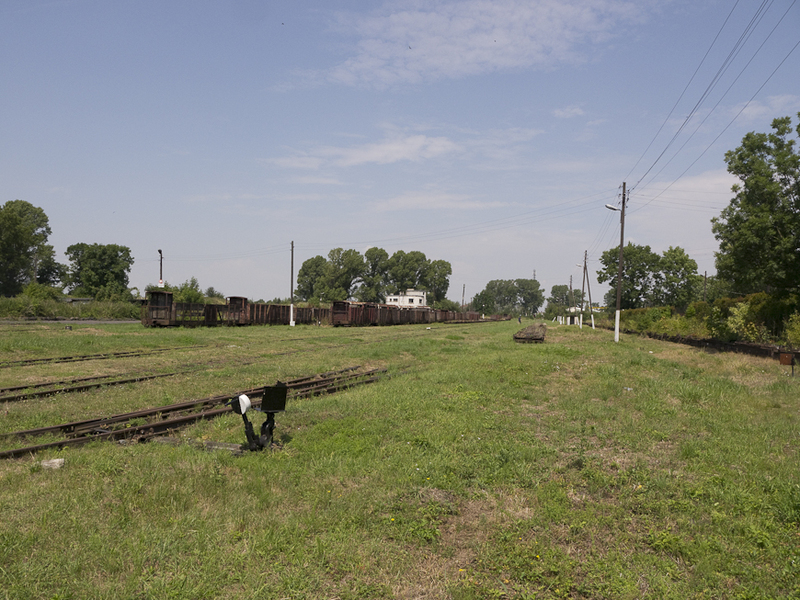 Like many ‘non-standard’ narrow gauge lines the Jedrzejow system was converted to the Russian ‘standard’ narrow gauge of 750 mm shortly after the end of WWII. 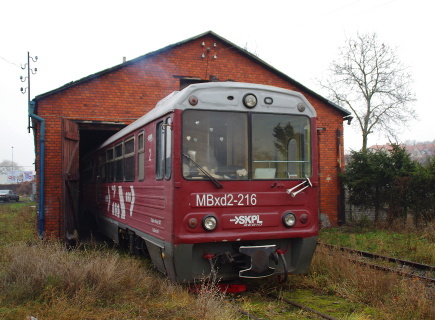 When this wonderful video was made by students of the Lodz Film School, the line was past its prime, but was still carrying passengers and freight over a substantial portion of its network. A hat tip to Piotr Kumelowski for the link.